Keep up to date with new events, exhibitions, sales and workshops by joining my mailing list. Friday 25th May Preview evening. Saturday 26th, Sunday 27th Monday 28th May. I am exhibiting as part of a group of 8 other artists at Spring Bank Arts Centre New Mills. 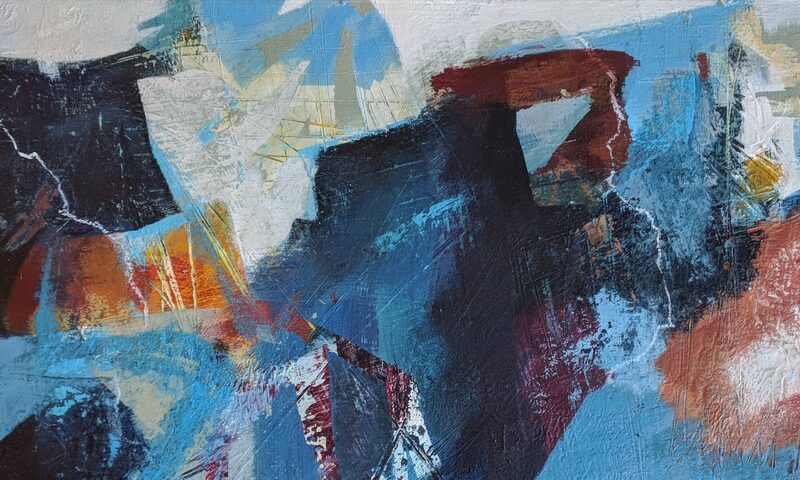 The preview evening is Friday 25th May between 7.30pm and 9.30pm drinks and nibbles available. Come along and get a first look at the exhibition. Friday 10th August for preview evening. Saturday 11th and Sunday 12th August 2018. This is a big event with lots of exhibitors – a fantastic day out. Artist and Designer Fair in the newly refurbished Octagon Centre, Buxton. Christmas Bazaar and Christmas Lights Switch on, Octagon Centre, Buxton. Friday November 23rd 2pm-8pm only. Pop Up Shop, Saturday 3rd 9am – 5pm and Sunday 4th February 10am – 4pm. Open Studio – Saturday 1st and Sunday 2nd December. 10am – 5pm. Art in the Gardens, Sheffield,. Botanical Gardens. 1st/2nd September. Arts@S18 Exhibition. 21st 22nd April, Oaks Community Church, Lea Raod, Dronfield.